The Lemon Thai Kush cannabis seeds grow into huge bushy trees and produces massive crops of really sticky buds. This is a strain that is heavy, not only in the yield but because of the strong effect it has and this is what makes it a fabulous option for commercial growers and hobby growers alike. A plentiful mix of several different tastes, from pine to black pepper, lemon, and cedar. Key features of nature, and one that is mostly used by experienced people who are seeking out that strong effect. The Lemon Thai Kush is a monster in all, full of power with the high as well as production. With all these key features, we can clearly tell that it is a miracle of nature itself and one which is sought after by experienced growers looking for that supersonic high! 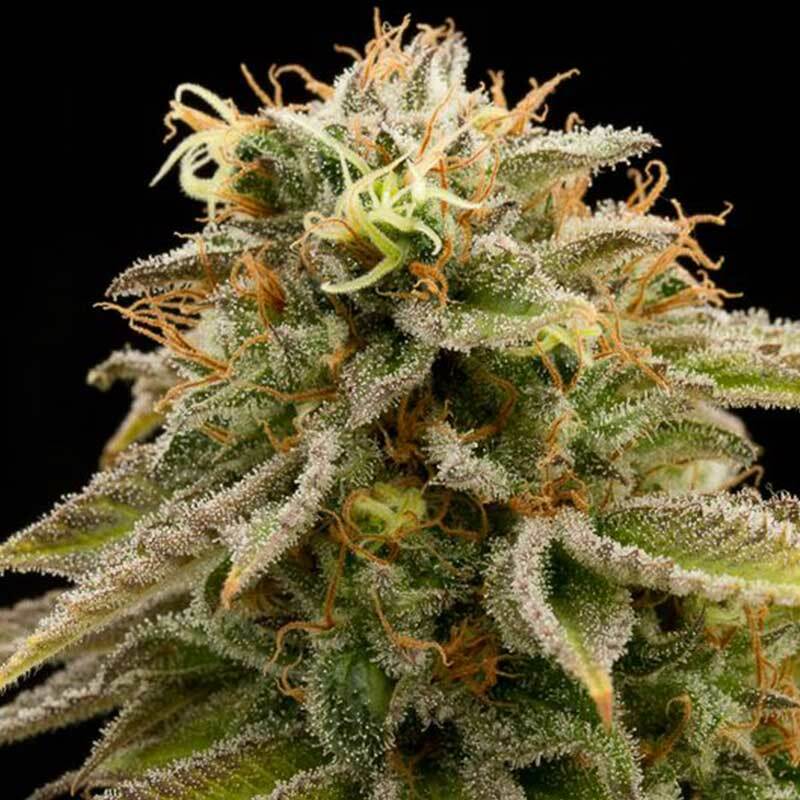 White Siberian cannabis seeds by Dinafem Seeds belong to an Indica-dominant, feminized cannabis stra..
BC Diesel comes from two of the most celebrated strains Jack Herer and NY Diesel. To the legendary J..